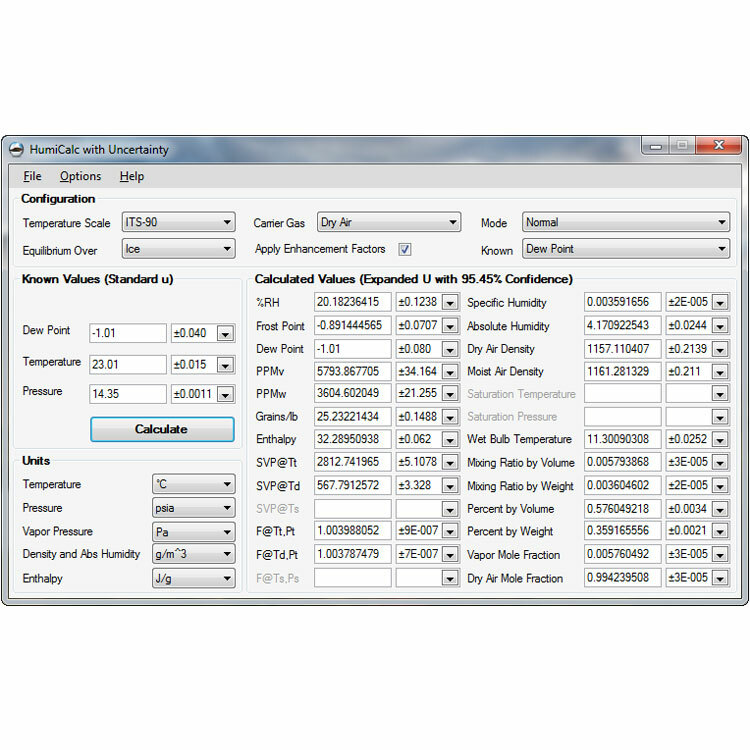 This software is the first of its kind to make simple work of complex humidity conversions. 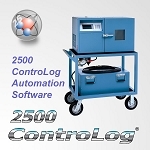 No more charts! No more tables! No more guess work! 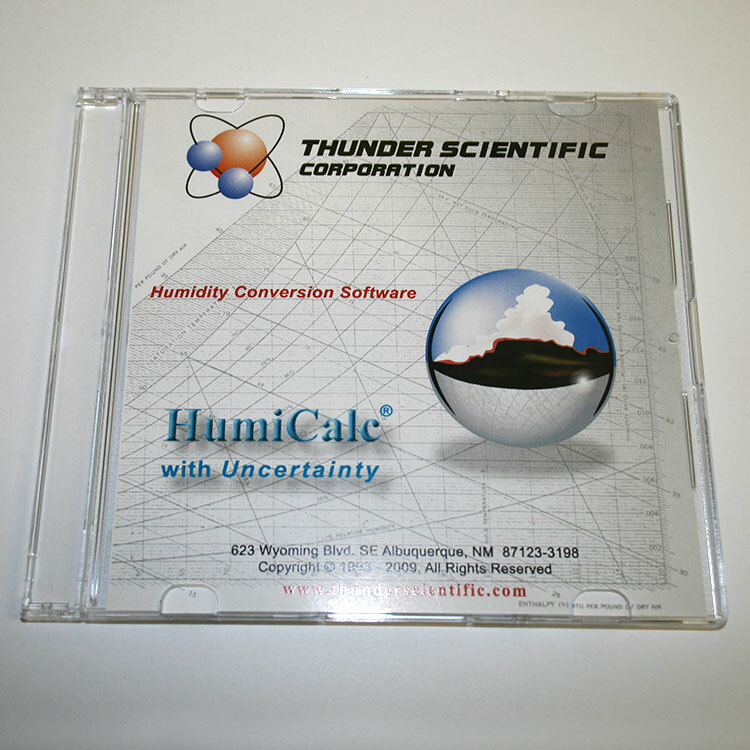 With its high accuracy formulas, HumiCalc gives you the right answer every time. 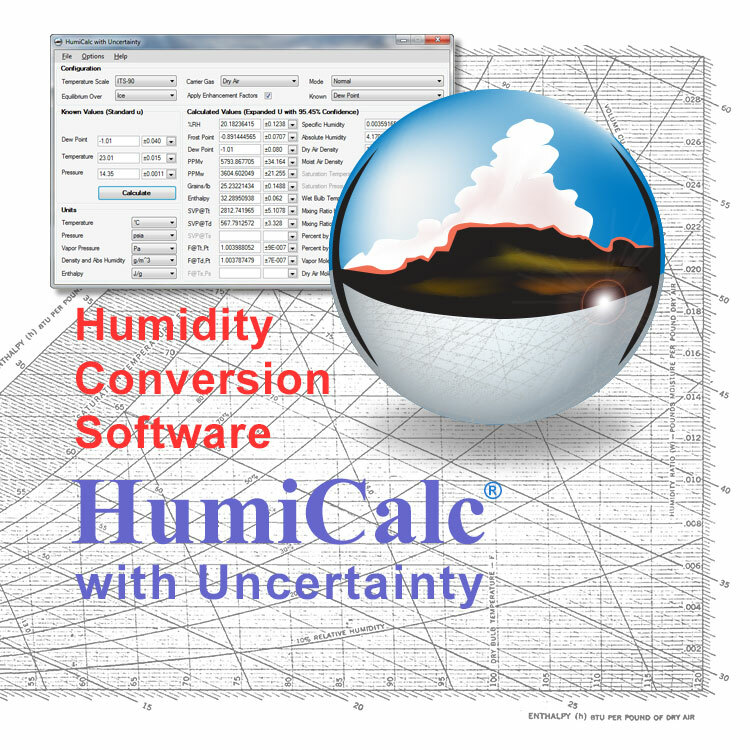 The new HumiCalc with Uncertainty expands on the original HumiCalc with the ability to calculate complex humidity uncertainties with ease.